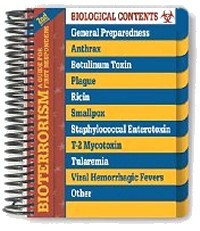 An effective pocket guide specifically designed to help first responders deal with the unique nature of a biological terrorist attack. From personal protection to emergency actions to the guidelines for the 12 most probable biological agents, this book allows all responders to be on the same page, even when communications fail. Because of its ease of use and durability, this book is ideal for field use. 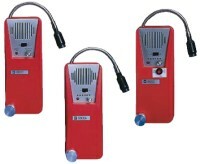 It provides quick access to life saving information faster than any emergency response guidebook currently available. The second edition contains an additional ten pages of emergency actions and general preparedness, and gives users quick access to potential signs and symptoms produced by biological agents through a global signs and symptoms matrix chart. 76 Pages - 5-7/8 x 6-1/2 in. Imaginatics is a service-based multimedia company focused on building technically accurate, usable, yet affordable training and educational products.